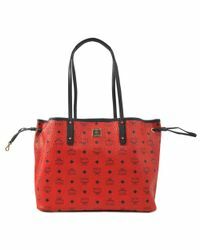 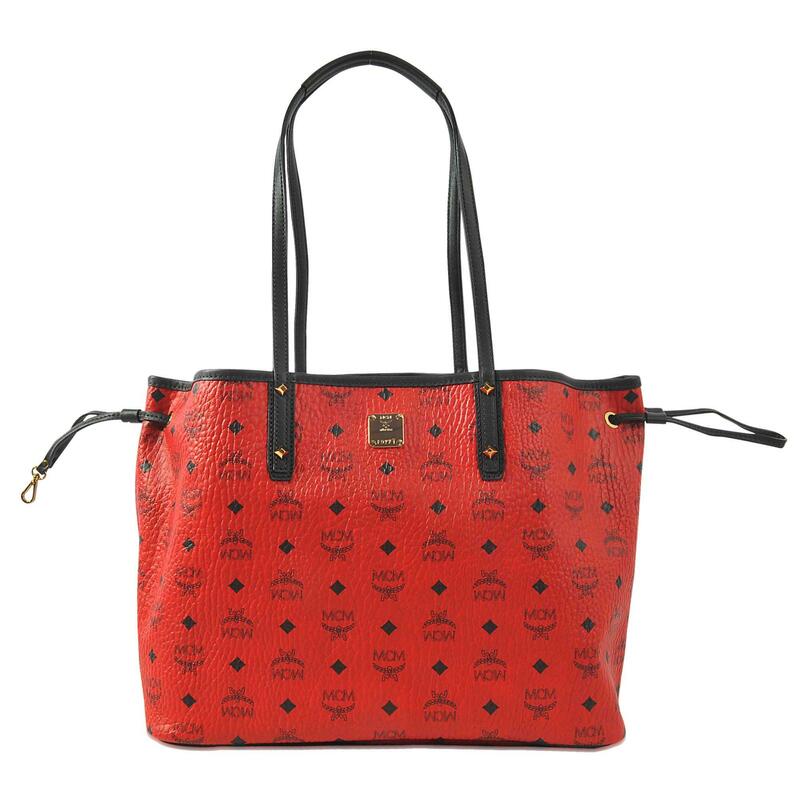 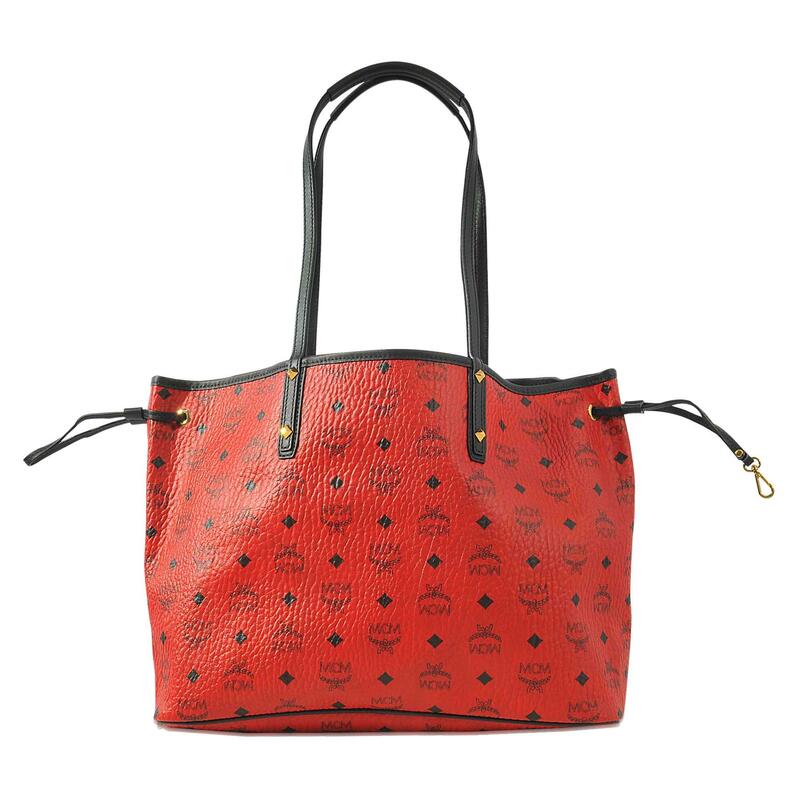 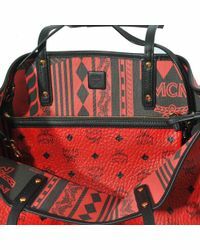 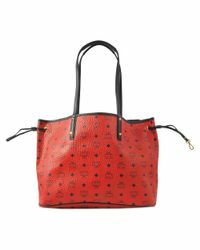 See more MCM Totes and shopper bags. 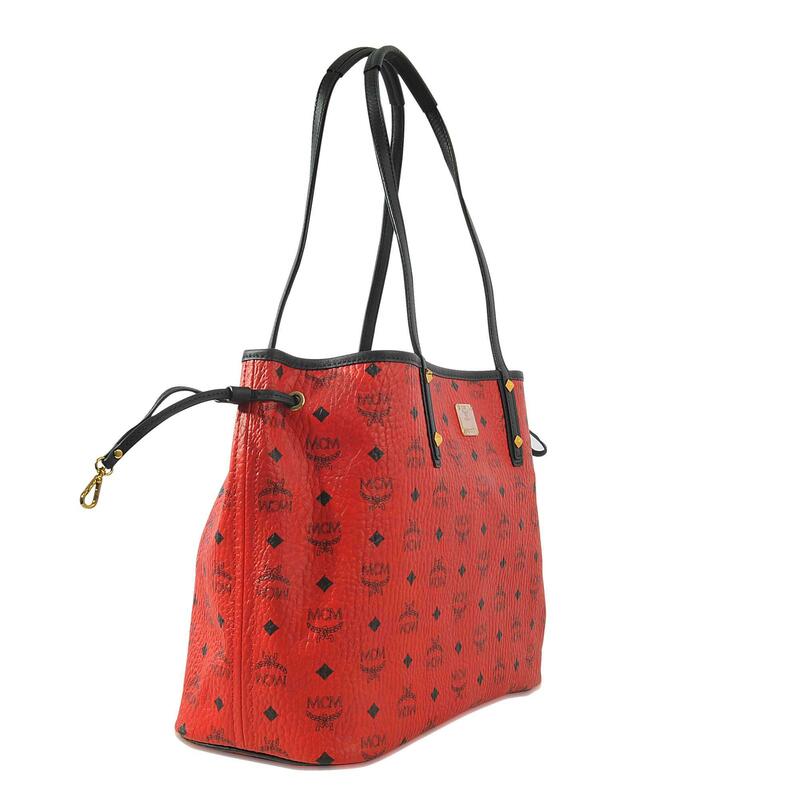 We check over 450 stores daily and we last saw this product for £472 at MONNIER Frères. 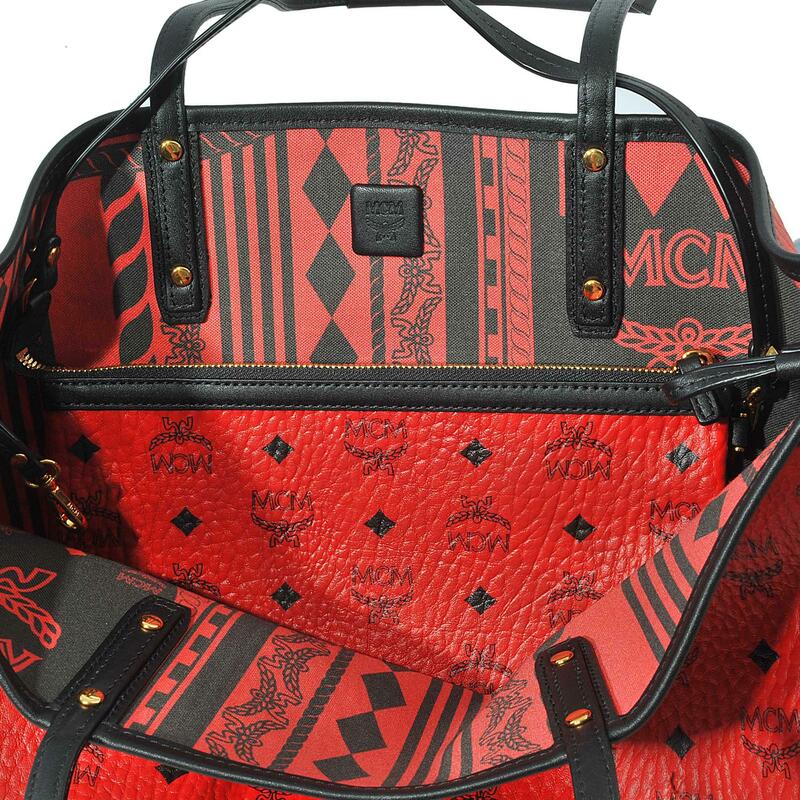 Bionic cosmo" printed interior and monogrammed exterior: MCM presents a reinterpretation of the iconic reversible bag, always accompanied by its removable pouch, like a sidekick for all your outings.